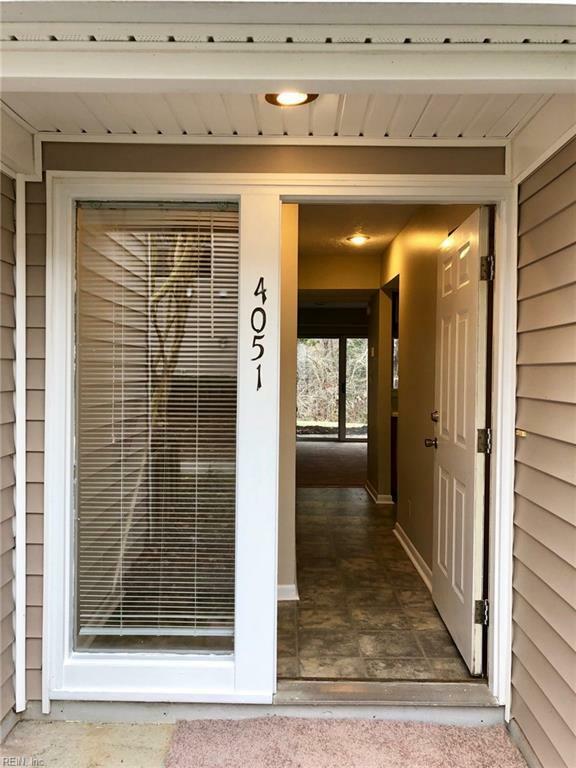 Hurry and check out this freshly updated and very affordable townhome at the Midlands in Williamsburg. 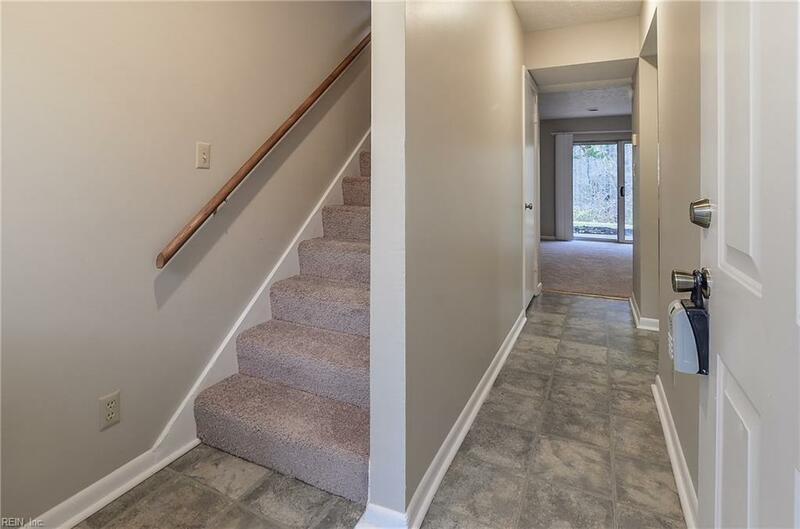 Recently refreshed with new carpet and paint throughout, new brushed nickel hardware, newer vinyl flooring in kitchen and baths. 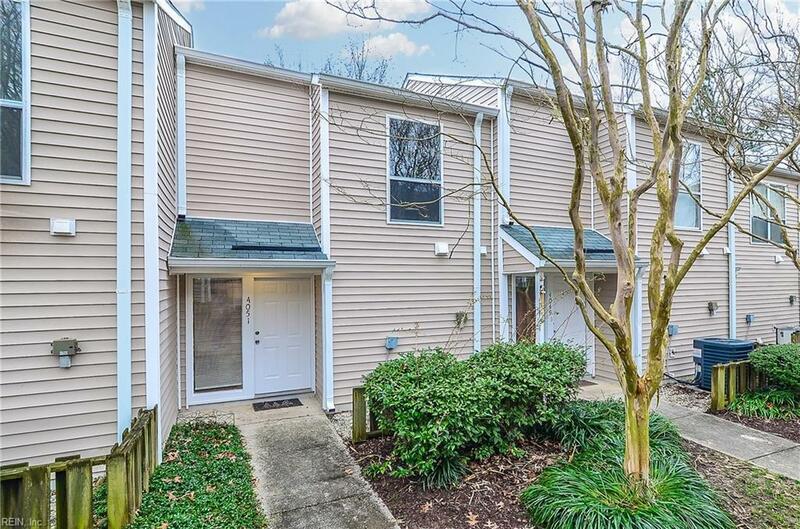 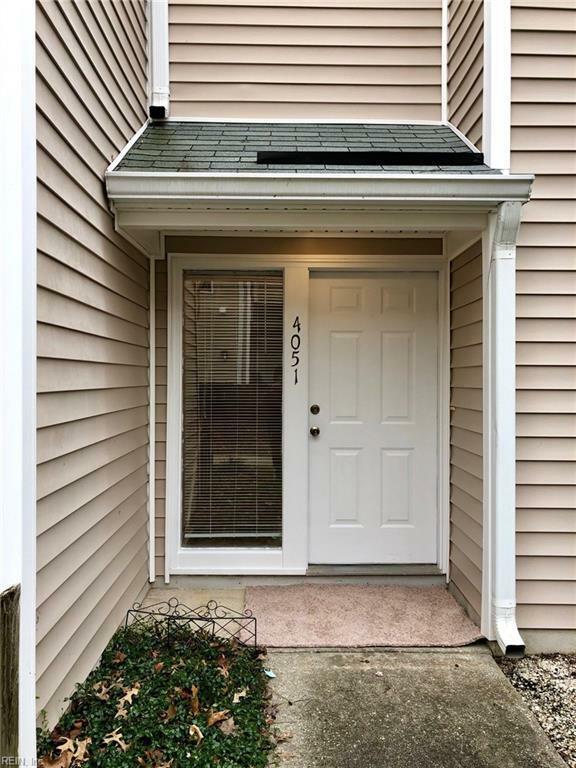 Move-in ready and convenient to shopping, transportation, jobs, and Colonial Williamsburg, Busch Gardens and Water Country!